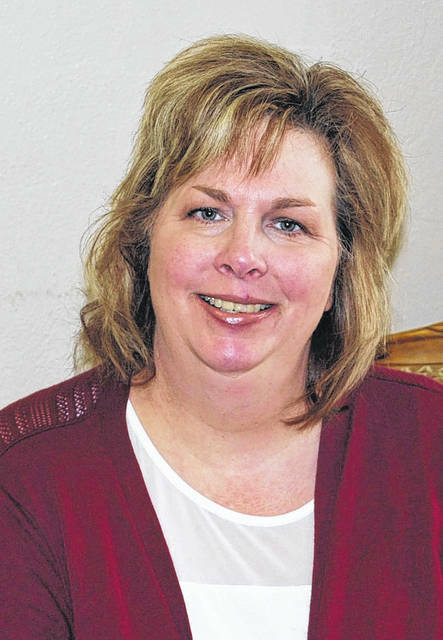 VAN WERT — Beth Dye has been hired as a foster care clinical provider at the Marsh Foundation, the site where she began her career in social work. Dye has been a licensed social worker in Ohio for more than 25 years. After obtaining her bachelor’s degrees in social work and psychology from at the University of Bluffton, she originally began her career at The Marsh Foundation and worked there for three years before a programming change. The foster care and adoption division at The Marsh Foundation continues to grow to meet the increasing number of children in care. Because trauma is common with children in foster care, the clinical component of the program continues to be extremely important.